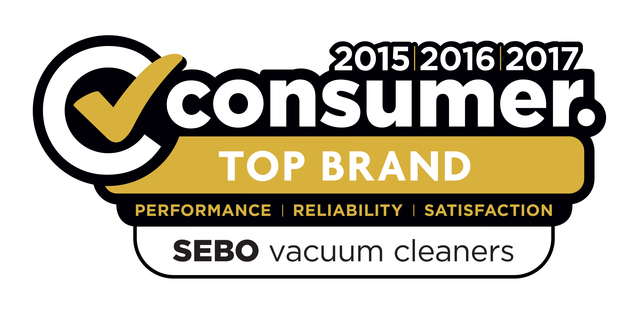 SEBO’s domestic vacuum cleaners make housework a breeze. Creative thinking and advanced manufacturing technology have produced these models, which are light and compact, yet durable and powerful. Choose from our range of easy to use cylinder vacuum cleaners with long reach, or one of our high capacity upright vacuum cleaners. What can you expect from these products? Innovation. 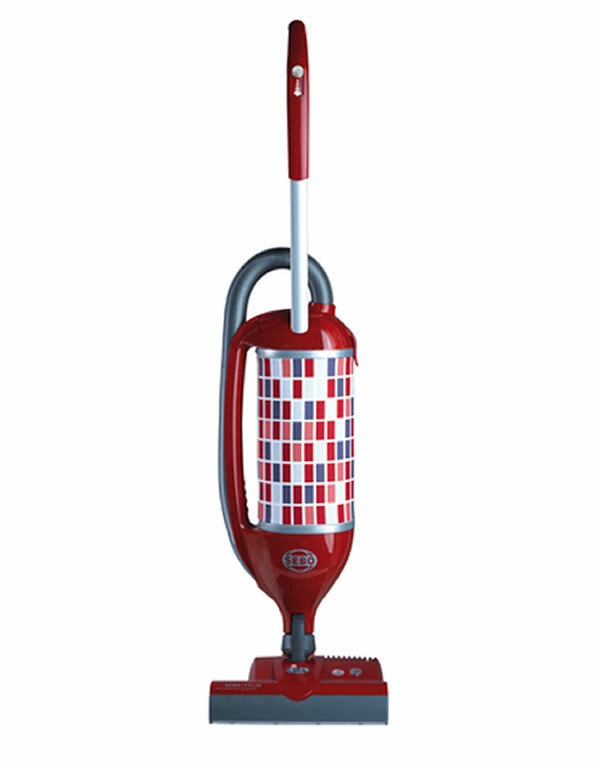 SEBO designed every aspect of their vacuum cleaners for home range with the user’s needs in mind. Comfortable handle grips, an easy bag change system, and convenient storage make cleaning hassle-free. Performance. Regardless of floor type or the size of your home, these domestic vacuum cleaners demonstrate outstanding cleaning performance. Each model has a powerful motor and highly efficient filtration system. Quality. 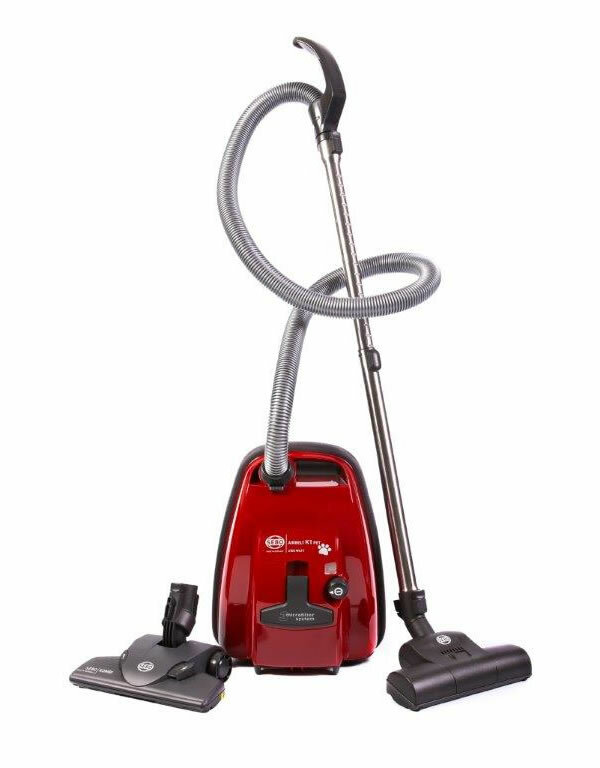 Made in Germany, SEBO domestic vacuum cleaners are built to last. These machines boast industry-leading reliability, which ensures that your home stays spotless for years to come.